Andy Best was born in the South of England in 1963. He studied Fine Art (Sculpture) in Cardiff, Wales, before coming to Finland with a study scholarship in 1988. He studied sculpture at Kuvataideakatemia, Helsinki, for two years. His first one person exhibition in 1989 was also the first exhibition to be held at the now defunct Vapauden Aukio gallery in the centre of Helsinki, which was on the site of the new Music House. Andy has participated in numerous group and one person exhibitions in Finland and internationally. Andy is lecturer in sculpture at Aalto University School of Arts, Design and Architecture. 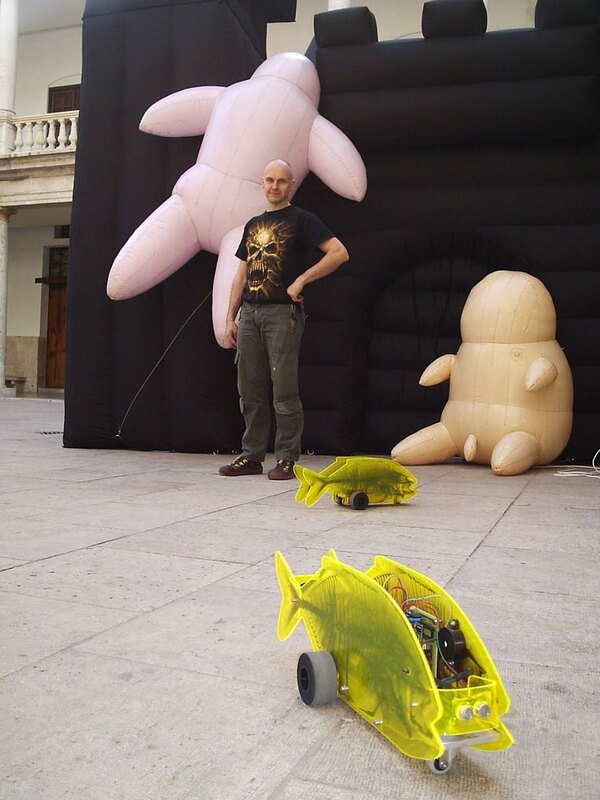 From 2002 until 2010 Andy ran the Digital Arts degree programme at Turku University of Applied Sciences. He is also a researcher and PhD candidate at the Media Lab, Aalto University. His main research topic is “Social Empowerment through Interaction with Media Art”.